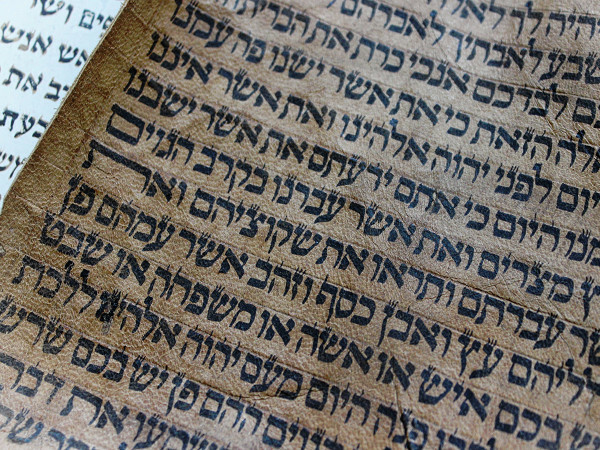 The third part of an introduction to basic biblical Hebrew grammar. This course introduces the student to the rest of the verb system and the weak verbs. This course will study the elements of Hebrew with an emphasis on grammar and syntax, with selected readings from the Hebrew texts. At the end of the course, students will have acquired an understanding of the most basic grammatical elements of biblical Hebrew. Students who desire to teach, preach, and missionally apply God’s word in the Old Testament will be best equipped to do so as they handle the text in the original languages. The rationale of learning biblical Hebrew is to ensure students who compete the basic Hebrew to be able to read biblical texts in Hebrew. This course will ensure students acquire tools to deal with critical issues of the biblical text. The course will also familiarize students with basic analytical terms for studying Hebrew Bible.